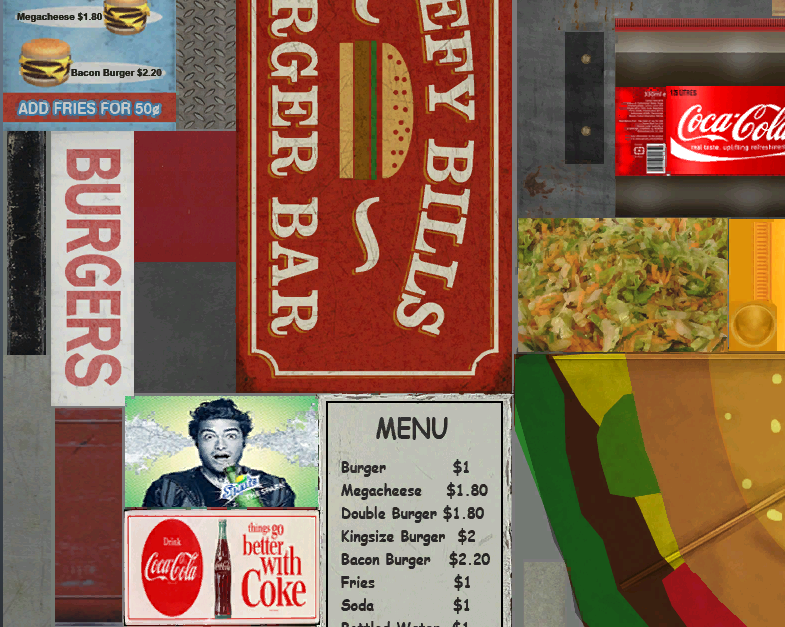 This burger and hot dog stand retexture, turns an e-cola bottle to a coca-cola one, and changes an e-cola and sprunk ad to coca-cola and sprite. 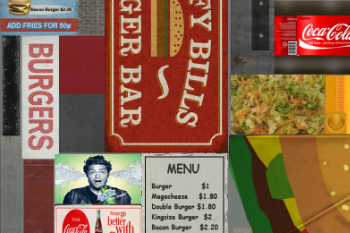 Launch the game, and go getcha some fatty burgers and dogs! 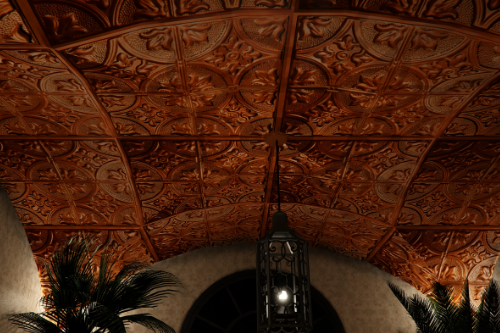 Much more real-World textures coming up! Wow this is awesome good work ! @eshenk The one pack u sent. Thats not uploaded yet ? awesome! thanks a lot! but i think it's will be better if you include all you real textures in one pack. 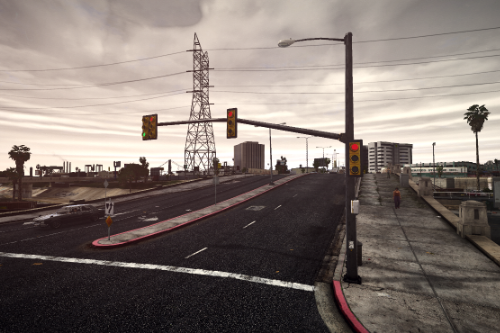 @eshenk I remember the times when you asked from other people to change various textures with real ones for you. I am so glad that you took things in your hands and become a serious modder. This is just the beginning, and who knows what can we expect from you in the future. 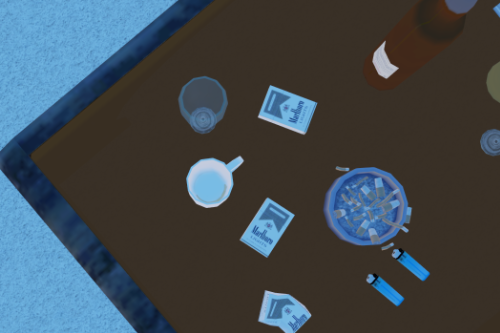 Maybe full retextured game. @kizacudo Thanks buddy, that means a lot coming from you. My next focus will try to be on things we can see right away, when we are playing our game. 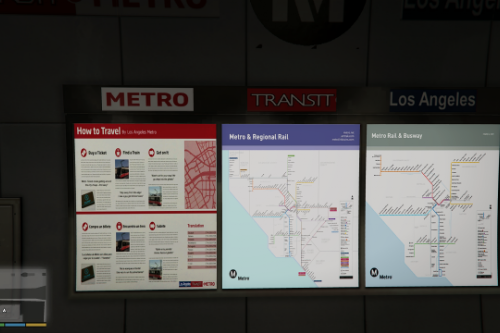 The GTA V World is a BIG game, so here is a lot of stuff to consider. I promise to try to bring you guys, better and better stuff with each release. 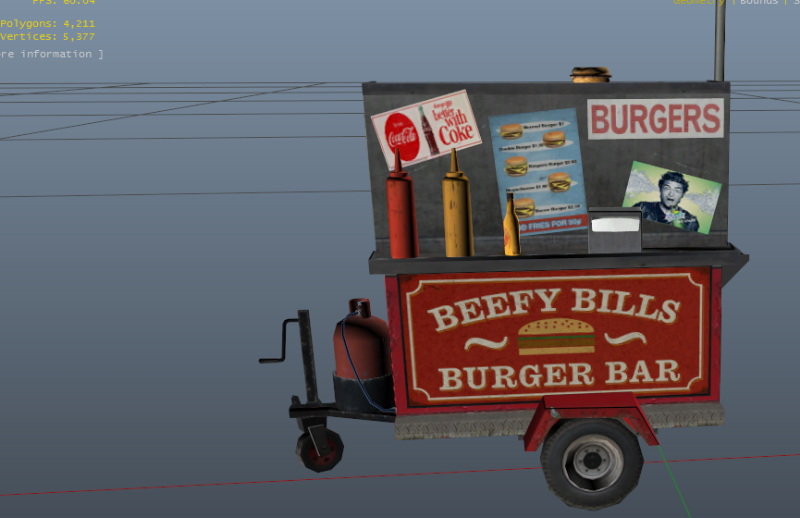 Hot dog stand added, just waiting for admin approval! @ryanmcg77 I am going to be back soon. If everything plays out the way I hope it does,maybe within a week or even less. My main-PC quit on me, and I believe I have narrowed the issue down to the motherboard. If that all it really is then expect me back soon. If it turns out to be much more than that - I am noticing my CPU water-cooled fan will not activate when I power PC up - then it could end up being as much as 2-4 weeks. Cross your fingers for me, I am absolutely dying to get back to this. @eshenk AHHHH MAN D: i hope you get it fixed soon , i would donate but i am but a mere broke college student :c . crossing my fingers :D you have a new follower and i liked everything youve made .-. be back sooooon! @eshenk Might as well have compiled what you could into a "real-life" pack or somethin as opposed to filling almost a whole page. 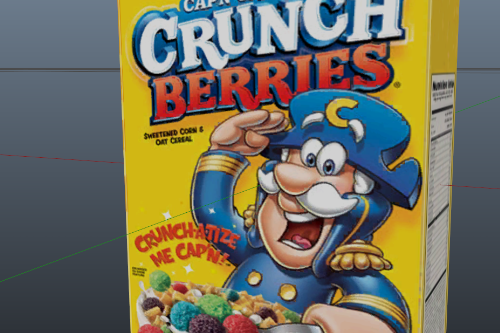 Not to say these retextures look bad.